Climate change has contributed to record corn yields, but over the long term it's likely to have a negative impact on agriculture. The third National Climate Assessment is a summary of the current science about the nation’s climate and how it’s changing written by a panel of expert scientists. Climate change is already producing more extreme weather such as drought and flooding, which is eventually going to cost farmers. 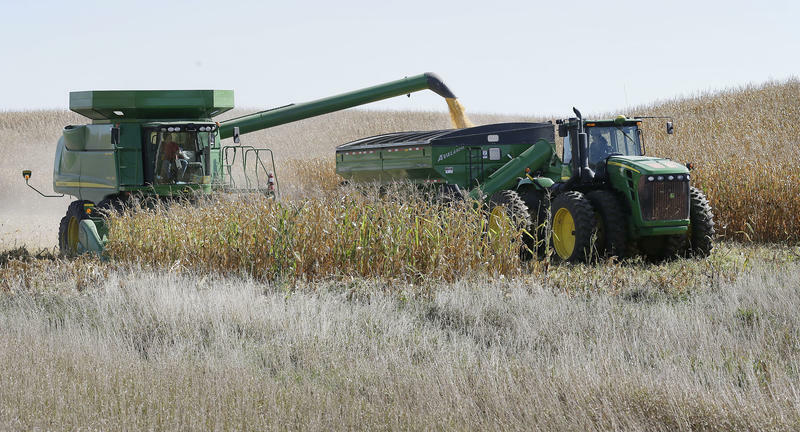 But the climate in recent years has actually contributed to higher yields for certain Midwestern crops, such as corn, according to Iowa State University professor Gene Takle, who co-authored the agriculture chapter of the report. Rather, he said the evidence suggests that higher humidity and changes in precipitation and temperatures over the long term will make farming more difficult. The report calls for increasing the research commitment to finding adaptive strategies so farmers can continue their work. In California, for example, he said different cherry species may need to replace currently popular ones. And winemakers are already using shading strategies and off-season irrigation to combat ongoing drought conditions and high temperatures. Takle said that as land stewards, farmers tend to be astute observers of even subtle changes on their land. And they tend to take a long view of their responsibility. Still, he noted that some have been slow to recognize climate change. 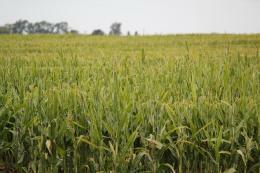 But Takle said researchers have begun tapping into the wealth of data generated by farmers’ annual observations. By partnering, the farmers and researchers can both potentially contribute to finding solutions. That’s a tall order, though not something agriculture has to shoulder on its own.